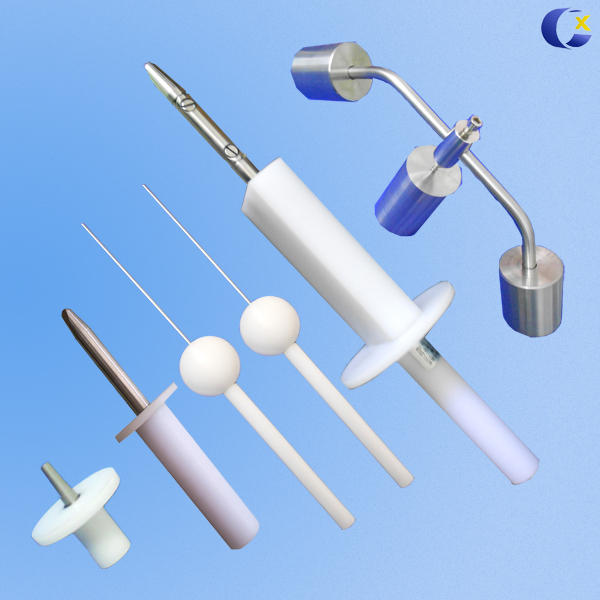 5KV Withstanding Voltage Tester The 2672C 5KV Withstanding Voltage Tester is a high-precision testing device with upper limited alarm function for withstand voltage test. 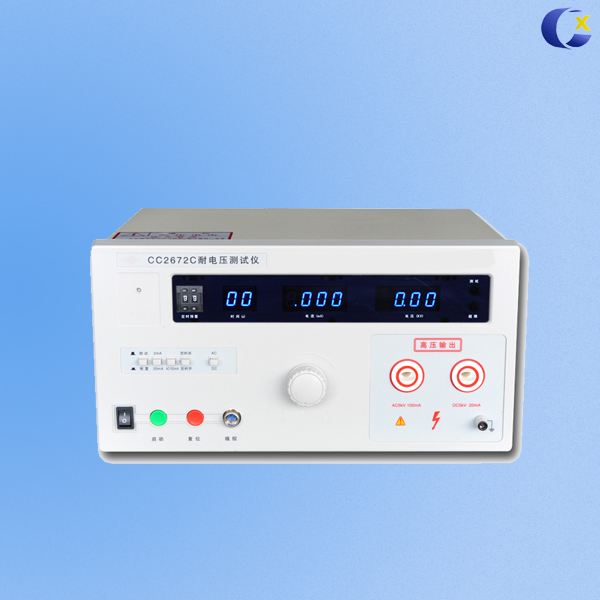 The CX2672C is a high-precision testing device with upper limited alarm function for withstand voltage test. And it's is strictly designed according to the related IEC standard. The voltage, current and timing are with digital display function. The testing is quick and high accuracy which is not only applied in the production line but also in the lab. It's a neccessary tester for electric safety test of electrical equipment.